Hospitals face a number of challenges negotiating and collecting revenue from claims denied by insurance companies. According to a 2016 report by the American Academy of Family Physicians (AAFP), the average claim denial rate across the healthcare industry is between 5 and 10 percent. By retrieving payer-specific codes from payer websites. Accessing more data than a 277 response. Obtaining insurance information needed without waiting three weeks or more for the 835 details. Personnel often feel a lot of pressure to reduce time spent collecting claims, however, manually sorting through a plethora of data significantly slows down productivity to successfully manage denials. Healthcare facilities can quickly identify errors on rejected claims so they can be resubmitted for payment. By organizing workflow more effectively, hospitals get paid faster and introduce an influx of cash flow to improve KPIs. Wading through a spectrum of information including clinical, health insurance, and medical billing data is exhausting. 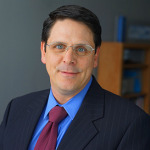 According to a 2016 HIMSS Analytics survey, approximately one third of healthcare providers still use a manual process to manage claim denials, which means that instead of focusing on enhancing patient care, hospital staff are spending increasing amounts of time manually sorting through a mass of data. By giving teams a head start on rejected claims. Populating current claim status information into existing patient accounting system. Reduce time spent following up on claims that don't require action. 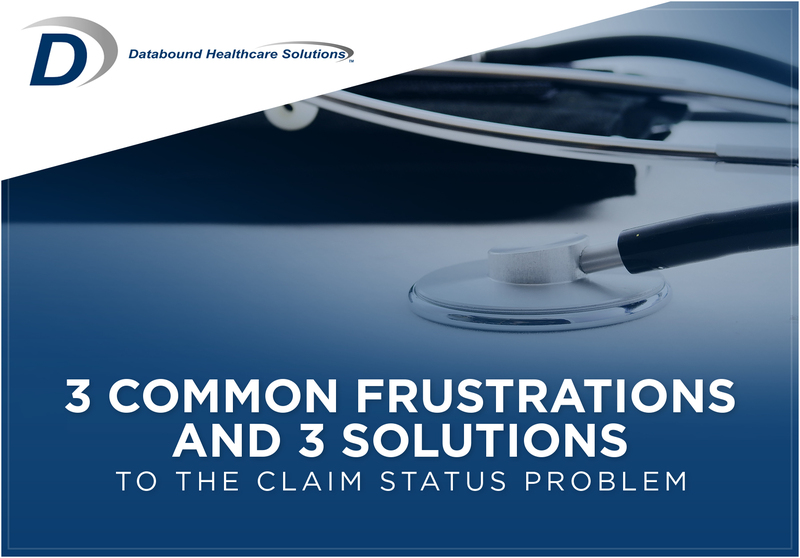 Given the complexities around submitting claims and the labor of managing denials, healthcare organizations can directly benefit from automating their denial management process. In doing so, they not only reduce the hassle associated with tracking claims, they also boost staff efficiency. When hospitals are able to reallocate resources to more strategic issues, it’s a win-win for everyone.